Circles & Ciphers will host several restorative justice peace circles. 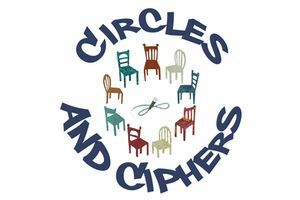 Circles and Ciphers is a Chicago-based hip-hop infused restorative justice organization led by and for young people impacted by violence. Through art-based peace circles, education and direct action they collectively heal and work to bring about the abolition of the prison-industrial complex.